Homework Management allows you to post homework/assignment details online to student who can see their homework for reference. 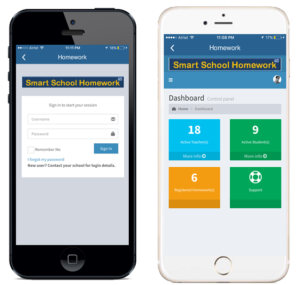 The homework feature makes daily classroom homework assignments available to students and parents 24-hours a day. Teachers can post assignments to the Parent and Student Portals along with instructions, clarification, and details. Homework posts include the date it was assigned, the date it is due, instructions, and attachments. Teachers can add clarification or modify homework assignments and projects as necessary.